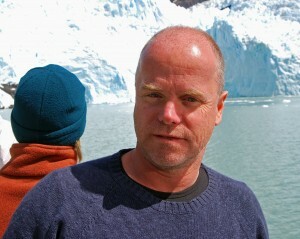 Mikael Strandberg was born in 1962 in Sweden. He started his professional career as an explorer and traveler 28 years ago. He is currently working as an explorer, a motivational speaker, writer and film maker. 1986-1987 Bicycle from Chile to Alaska, a distance of 27,500 kilometers, passing through The Darien Gap. 1989-1992 Bicycle from Norway to South Africa a distance of 33,000 kilometers, passing through the Sahara Desert. 1994 –1996 Bicycle from New Zealand to Cairo traversing Asia, a distance of 90,000 kilometers. 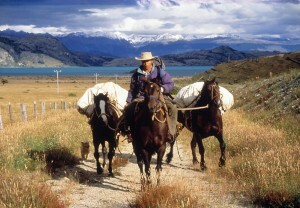 1997- 1998 Patagonia 3,000 kilometers by horse through Chile and Argentina. 2000 A walk through Maasailand in Eastern Africa, Kenya and Tanzania, exploring all clans of the Maasai people. 2004 Exploring the Kolyma River in North-Eastern Siberia. 3500 km:s by canoe and by skis in temperatures below -58 degrees Celsius. He and partner Johan Ivarsson carrying Explorers Club´s Flag 95. 2011 Expedition Yemen By Camel Traveled from Zabid to Sanaa. 380 km:s really rough terrain just to show the world that Yemen is something totally different to what global media says. 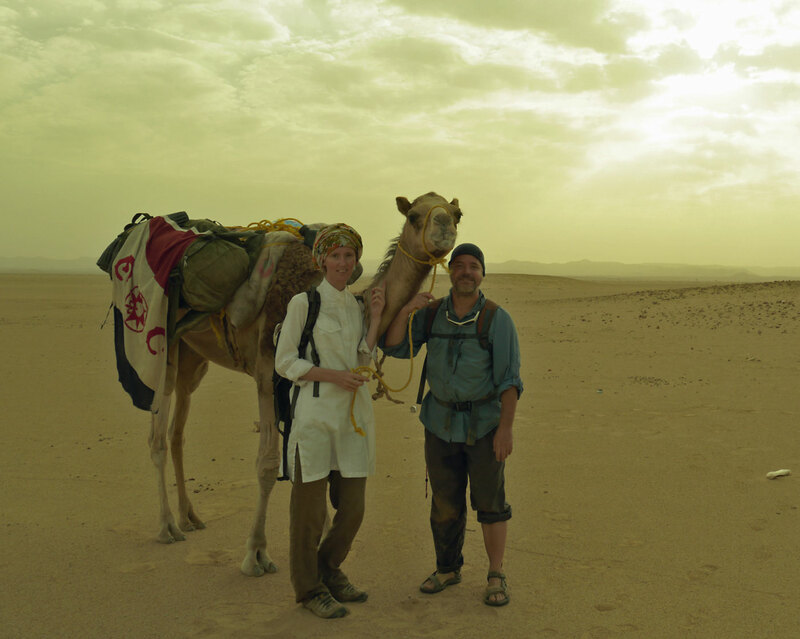 2012 Expedition Yemen By Camel; Crossing The Sands of Al Mahra. 350 km:s from Al Ghardaia to Rumah in the summer. He and partner Tanya Holm carried Explorers Clubs Flag 179. 2013 Expedition Frozen Frontier: Travelling through Siberia with reindeer and sleds. Mikael travelled 650 km:s from Oymyakon to the village of Arkah. Temperatures reached close to -60 degrees Celsius during this February trip. He and partners Slava Serginov, Tolya Andreyev, Vika Andreyevna, Yura Grigorovich Osenin. Egor Petrovich Makarov, Yura Stepanovich Berezhnev and Bolot Bochkarev carried Explorer Clubs Flag 179. Mikael is a Fellow of the Royal Geographical Society, the Explorers’ Club, Travellers Club (Sweden) and the Long Riders Guild. Explorers Club in London awarded Mikael The Determination in the Face of Adversity Medal 2005. 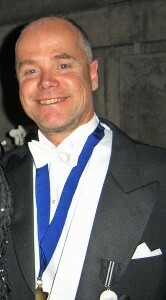 The Travellers Club of Sweden awarded Mikael the Silver Medal in 2006. Travellers Club in Finland awarded Mikael the Mannerheim Medal 2006. Mikael has travelled to 121 countries. He has slept more than 2500 nights in his tent. Mikael is also a guide for various travel companies to places such as Galapagos, Patagonia, Siberia, Oman, New Guinea and the Polar areas. Faces Of Exploration. The book features 50 of the most important and famous explorers today, like for example Sir Edmund Hillary, Jane Goddall, Reinhart Messner, Borge Ousland, Wade Davies, George Schaller and many more. The Modern Explorers. 39 of the finest living explorers of today. Adventurous Dreams, Adventurous Lives. 120 outstanding individuals, representing a Who’s Who of international exploration, relating those indelible moments in their youth when the dreams that launched their remarkable lives were born. They Lived To Tell the Tale – True Stories of Modern Adventure from the Legendary Explorers Club. Mikael features the Siberian journey.